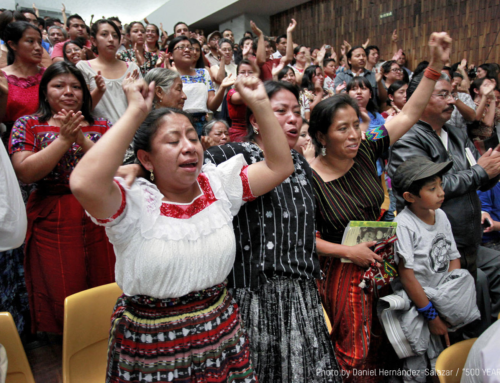 For centuries, Indigenous Peoples in Guatemala have made important decisions through community consultations, a fundamentally democratic process that seeks consensus and community participation in decisions that affect the use of their land and resources. 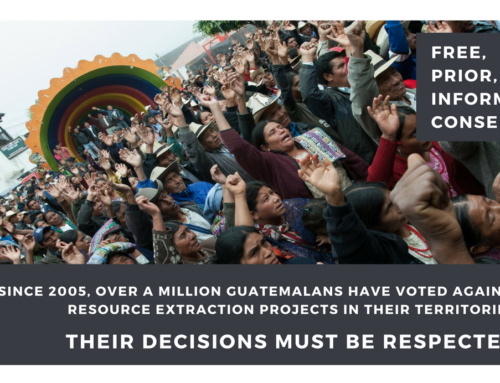 This ancestral practice does not require State-intervention to be valid, rather, it should be respected by the Guatemalan government and other institutions that impact Indigenous Peoples’ territories. Learn more about community consultations in Guatemala and the current threat against them in English and Spanish. 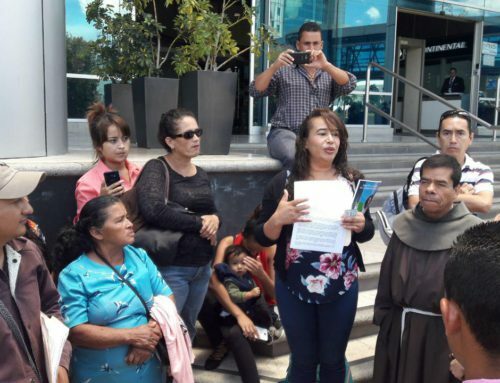 Indigenous communities in the Ixcán, Cobán, and Uspantán regions of Guatemala wrote a statement to the Guatemalan government and diplomatic corps demanding respect for their right to decide what happens in their communities. At the request of the authors, NISGUA invites Indigenous and Indigenous-descendent individuals and Indigenous-led organizations to add their signatures. 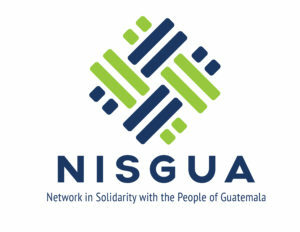 To sign on, please email NISGUA’s Guatemala Programs Coordinator, Becky Kaump, at becky@nisgua.org. For individual signatures, please include name, location, and, if desired, tribal and/or organizational affiliations. For tribal or organizational signatures, please include the name of your tribe or organization and your location. Signatures will be collected as long as the statement is open. 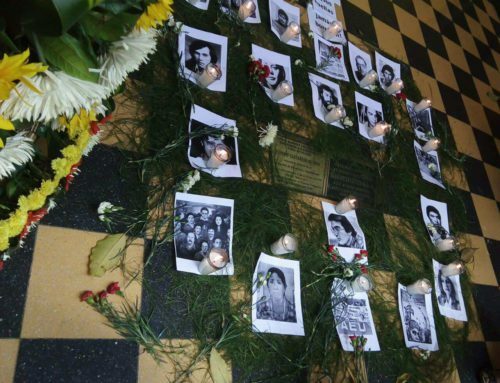 Read the full statement in English and Spanish. Non-Indigenous allies are invited to express their solidarity by signing a separate petition. Click here to sign the ally petition! 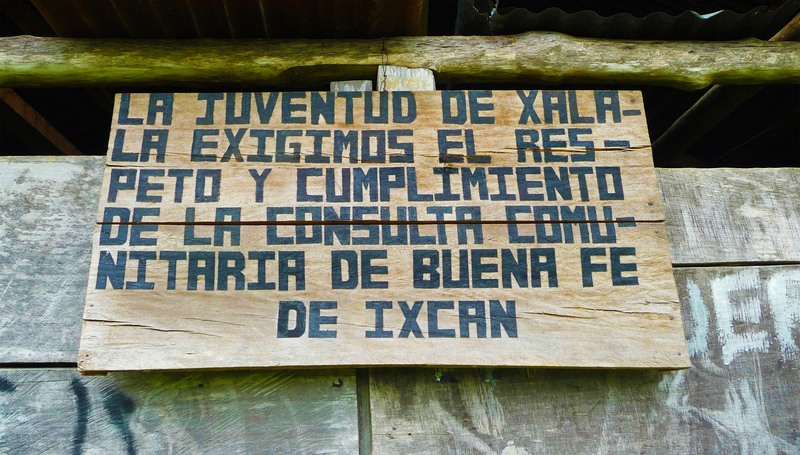 The Guatemalan government to recognize and respect Indigenous ways of life and the decision-making processes used in different indigenous territories. The United States government to publicly stand against the regulation of community consultations and any other attempt to co-opt Indigenous ancestral practices in favor of corporate interests. 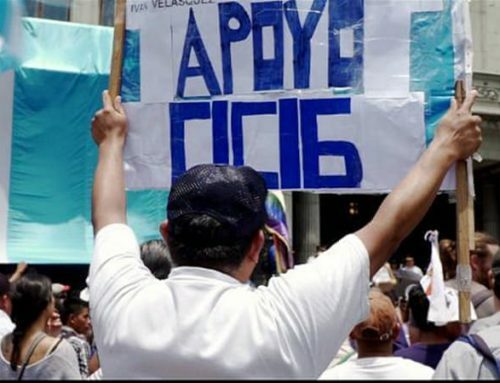 The international diplomatic corps in Guatemala to demand respect for Indigenous Peoples’ rights and take substantive action in the face of violations to those rights.